CrossFit For Kids: Saved by the Barbell brings together the affiliate community in the generous spirit of the CrossFit for Hope, Hotshots19, and Fight Gone Bad fundraiser workouts. To join us, register below and do the workout on September 1, or host an event at your affiliate by emailing savedbythebarbell@crossfit.com. Registration is $35 and includes a t-shirt and access to the Saved by the Barbell leaderboard. 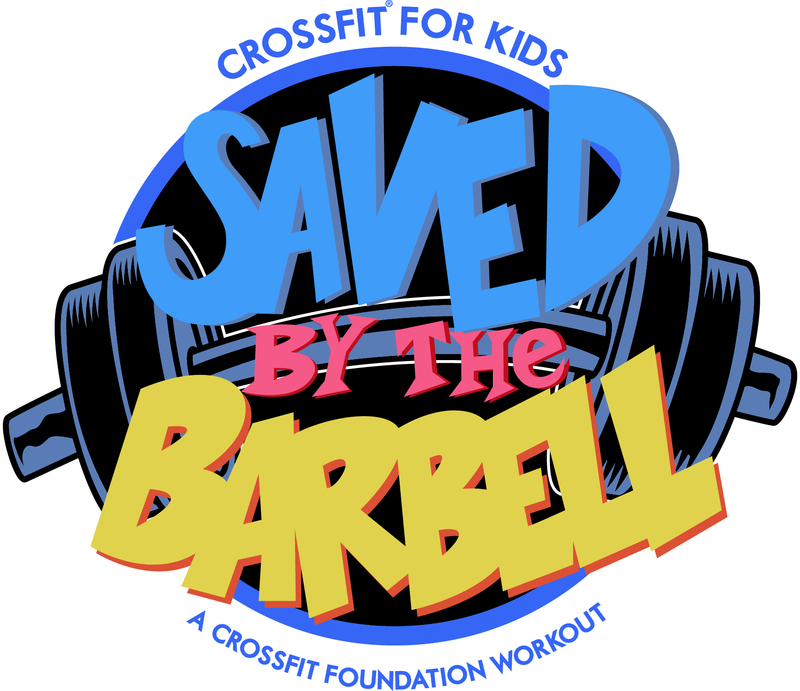 The CrossFit Foundation has partnered with CrossFit BTWB to host the CrossFit For Kids: Saved by the Barbell worldwide leaderboard. Thank you to the thousands of individual athletes and hundreds of CrossFit affiliates who participated in the Saved by the Barbell community fundraiser workout on September 1, 2018. To join the CrossFit Foundation in our support of CrossFit opportunities for kids everywhere, donate here or plan to participate in Saved by the Barbell in 2019! * To qualify as a teen, you must be under 18 years of age on September 1st, 2018. Please have a guardian register on your behalf. Helping children stay active, fit, and healthy is an essential element of the CrossFit Foundation’s work. 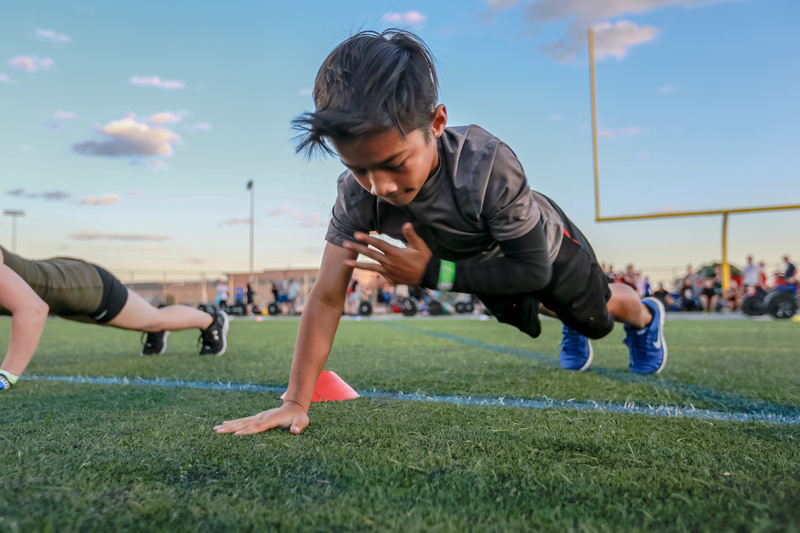 The CrossFit Foundation also works with public school districts, individual schools, and teachers all over the world to counteract the rising rates of chronic disease and sedentarism in young people. We provide scholarships for CrossFit Kids and Educators Courses, equipment grants to set up gyms, and ongoing support for teachers and administrations leading the way in bringing CrossFit to their students.